December will be a very busy month for Britney Spears. She’ll have her birthday on December 2 and will launch her new album Circus the same day, she’ll also premiere her MTV documentary, and there’s something else on the list – she’ll release her new fragrance Hidden Fantasy on her b-day. 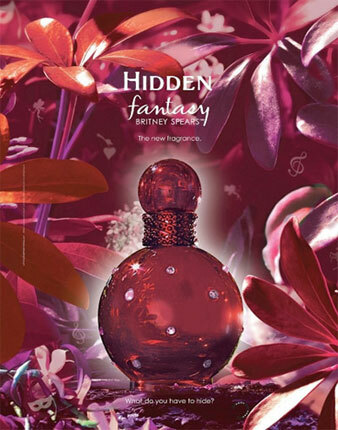 The bottle of Hidden Fantasy is the same as the previous two, only difference is the color red on it,” a source reported. 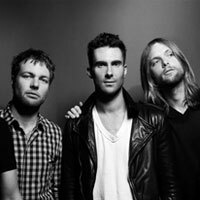 Hidden Fantasy is a follow up of Curious, Fantasy, In Control Curious, Midnight Fantasy and Curious Heart. The perfume has a cherry scent with a hint of vanilla. Would you wear it?